Need Spokane Area Pest Control Service? How To Identify a Pest Infestation. Behavior - Ant infestations are hard to miss, with hundreds of little ants sprawling all over your sidewalk, yard or even inside your home. Most times, Spokane area ant infestations also include mounds of anthills or obvious ant colonies within cracks in the sidewalk or near a window or door in your home. This is why calling us for Spokane area ant control would be the next step. We will be able to provide ant extermination to the area of your property where the ant colony is located and trace where the ants are coming from once they have entered your home, effectively eliminating the problem. Ants that come inside may have sniffed out something in your home such as an open box of cereal or some spilled sugar in a cabinet. An ant exterminator can determine your ants are coming from and where they are headed. We can perform effective ant control and keep the infestation from taking over your Spokane area property and home. Ensuring all food products are safely sealed and sealing up cracks in your home are first steps you can take to discourage further ant problems. 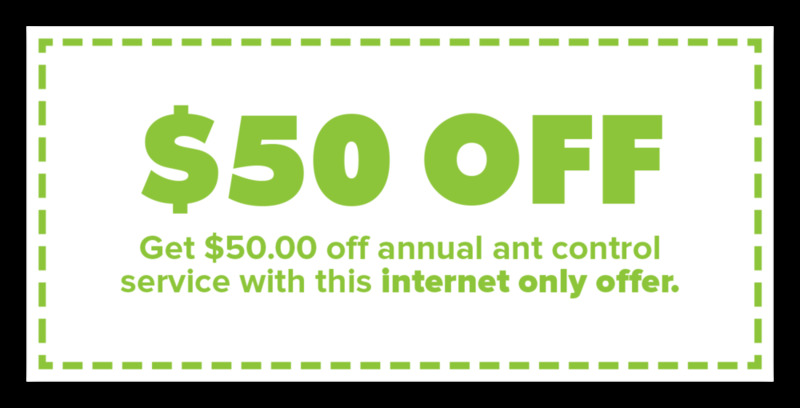 Calling our professional ant extermination team can ensure that successful ant control takes place and that your Spokane area home and property is ant free.